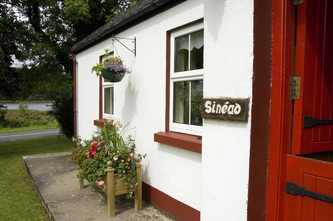 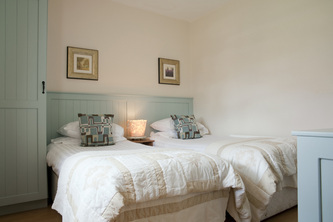 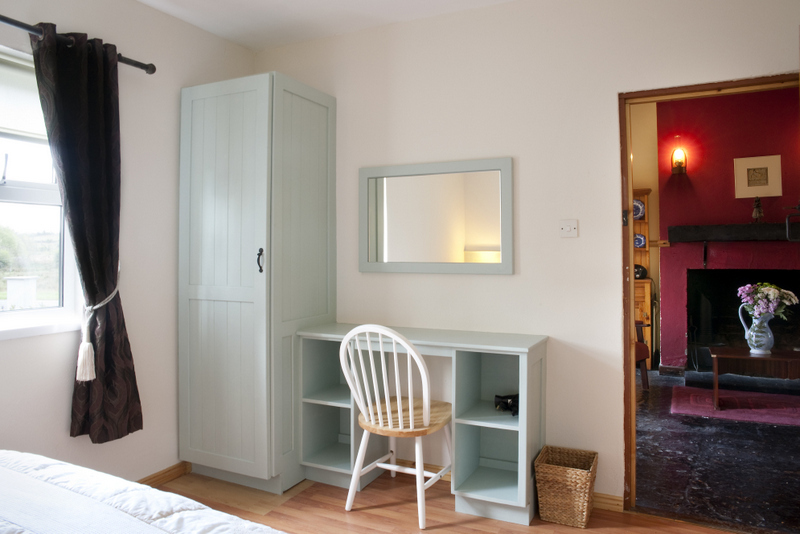 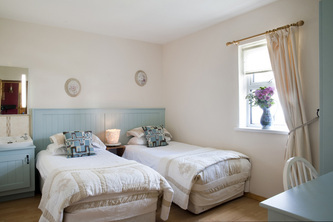 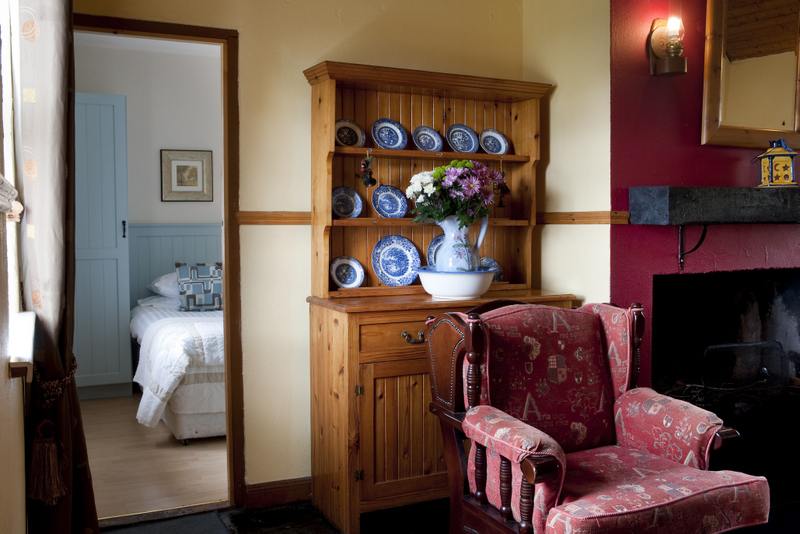 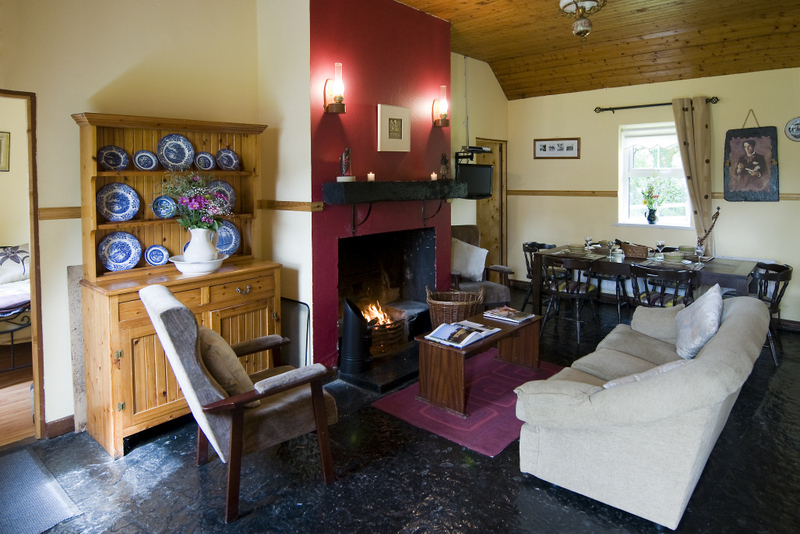 The self catering cottages overlook the picturesque Acres Lake, approximately one km from the village of Drumshanbo in Leitrim, the North West of Ireland. There are seven cottages; four which sleep six people and three which sleep four people. 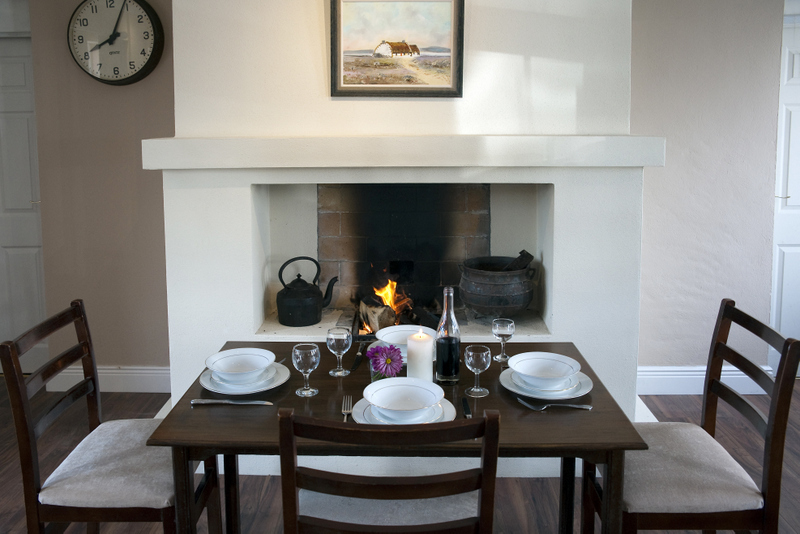 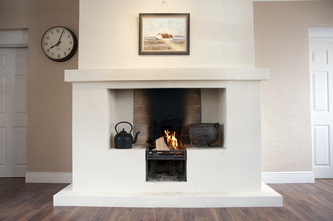 These detached, traditional style cottages are 3 star Fáilte Ireland Approved and all come with a historic half-door, open-hearth fire and flag-stone floor. In contrast to this taste of the past, each also has all the modern conveniences of present-day living. 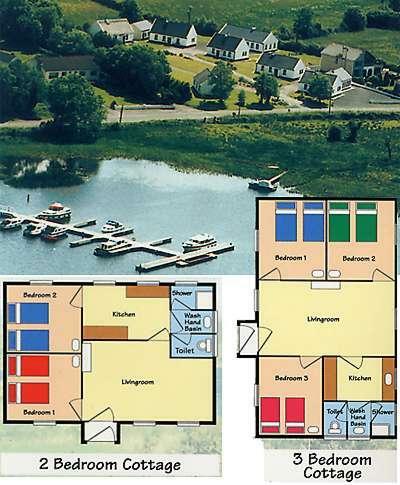 Other facilities on site include a fisherman's bait rooms and artisan bakery. All cottages have free wi-fi.